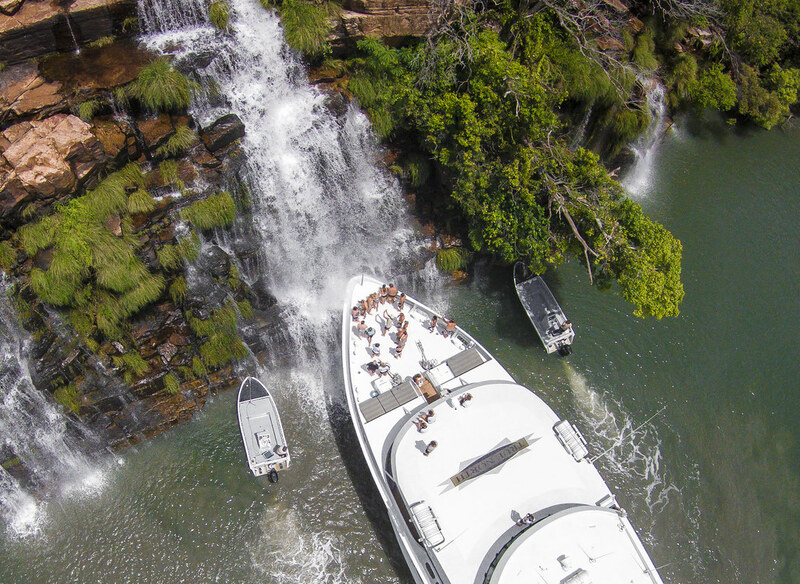 True North Adventure Cruises wins multiple categories at Luxury Travel Magazine’s annual Gold List Awards. 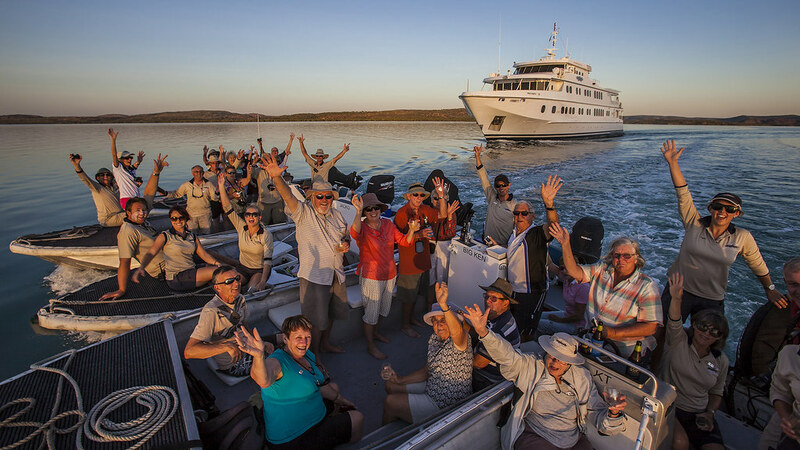 The Broome-based adventure cruise operator scored significant wins as Best Australian Adventure Experience and Best Luxury Expedition Cruise. The company has now won multiple Gold List awards since 2013 including five consecutive wins as Best Australian Adventure Experience. The total number of Gold List Awards won during the same period has reached 13. Commenting on the company’s Gold List success, brand director Peter Trembath said “The high number of wins demonstrates the outstanding levels of customer satisfaction associated with an adventure cruise on the TRUE NORTH. The latest accolades come as True North Adventure Cruises prepares to celebrate 30 years of successful operations. On May 26 more than 300 guests will attend a gala celebration at Broome’s historic outdoor picture theatre, Sun Pictures. The event will include a feature length screening of the company’s anniversary movie 30 Years of Adventure.